Nepal Government decides Visit Year 2020 to be marked effectively - Integration Through Media ....! KATHMANDU: The government has decided to mark the Visit Year 2020 effectively. The meeting of the Visit Year 2020 main organizing committee chaired by Prime Minister KP Sharma Oli on Wednesday approved the budget and programmes to mark the Visit Year in a grand manner. All mechanisms would be made active and effective for the publicity of the year. The meeting held at PM’s Office Singh Durbar took the decision that strong coordination would be established among all seven State governments, local levels and the central government to mark the year in gusto. The member secretary of the committee is Chief Executive Officer at Nepal Tourism Board, Deepak Raj Joshi. He shared the meeting decided that the national programme coordinator for the Visit year and the celebration subcommittee would be given authority to transfer the budget up to 10 percent as per the need to implement the programmes. 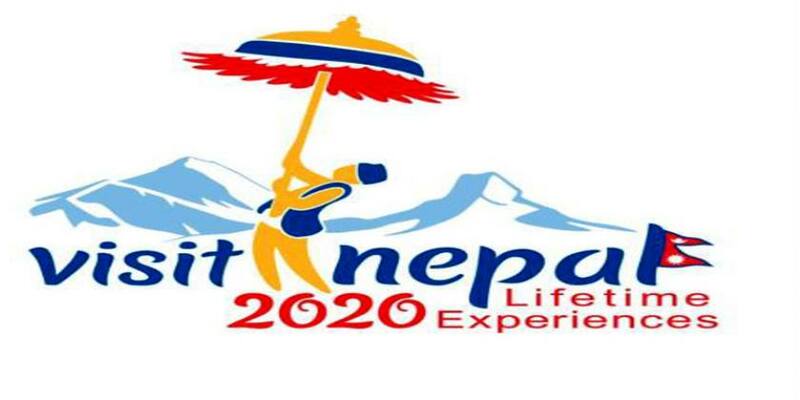 As per the decision, all government bodies would be asked to feature the logos of Visit Year 2020 on their websites throughout 2076 and 2077BS. National programme coordinator for Nepal Visit Year 2020, Suraj Vaidya, made presentation about the programmes that could be organized to make the Year successful.